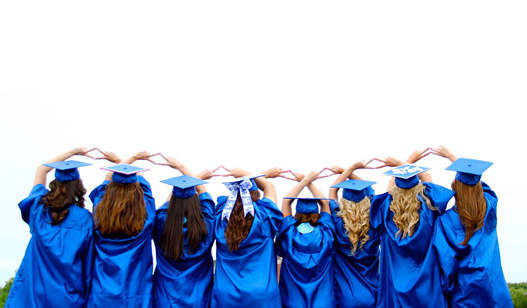 Alpha Delta Pi is proud to have 161 active chapters on college campuses throughout the United States and Canada. Each of our chapters has the support of a local alumnae advisory board, as well as oversight by a team of district programming specialists who lend their expertise. To locate an active Alpha Delta Pi chapter, use the chapter locator. To find recruitment dates and chapter information for the purposes of sending in potential member profiles, click here.